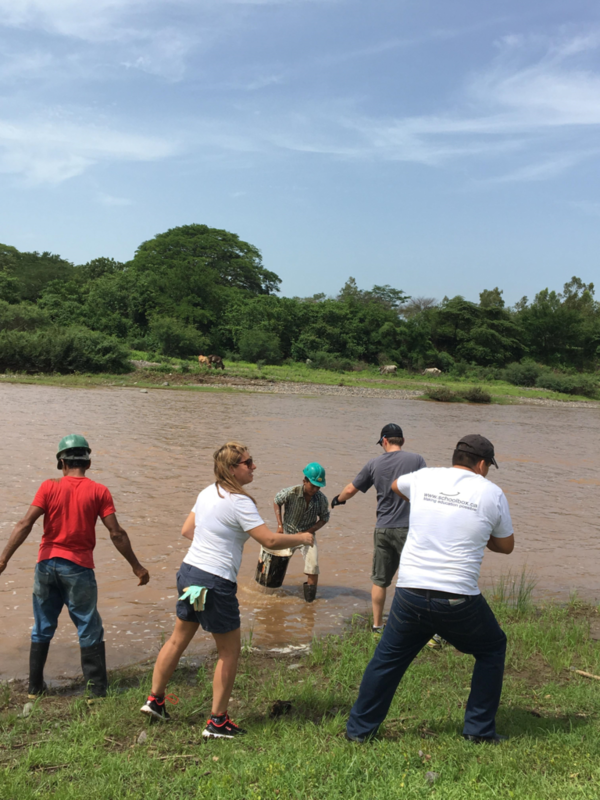 On May 26th, USGE National President Stan Stapleton, and USGE RVP Lynette Robinson as well as other USGE members, family and friends arrived in Nicaragua to build a school in El Puma. The following are Lynette’s reflections. 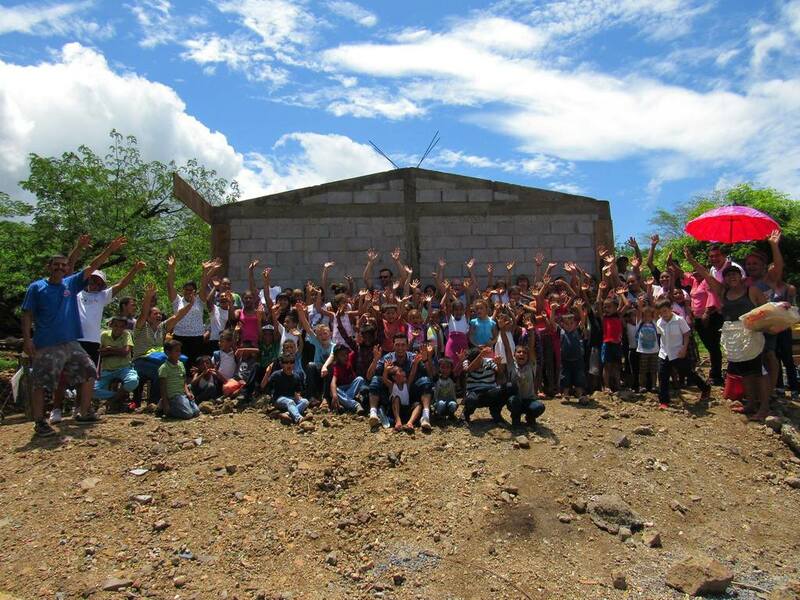 The community is so excited to have us here to help build a new school with them. While there are SchoolBOX workers here, community members/volunteers come to work everyday, in the extreme heat to get the job done. The preschool teacher was digging with us, on a Sunday (her day off). 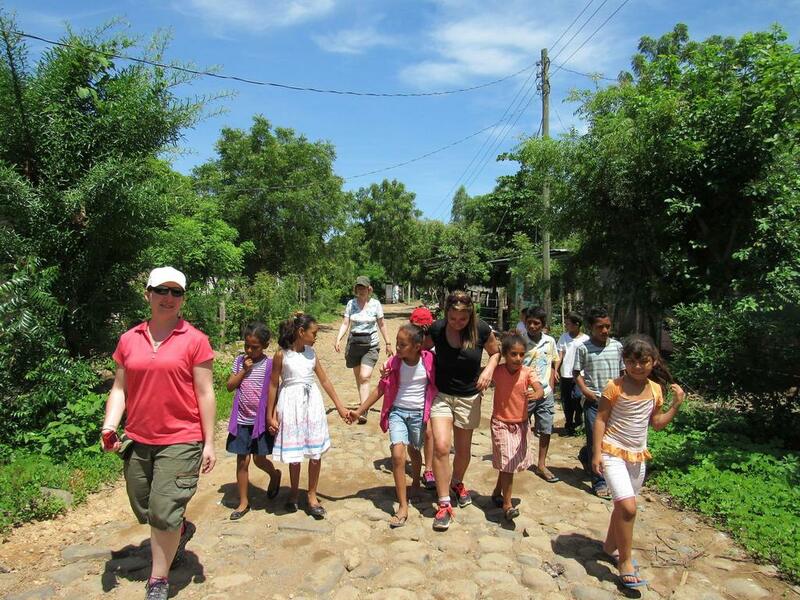 They understand the importance of a proper learning environment for the children of their community. The students are currently studying in makeshift classrooms ("houses" lent out by a few families in the community), the preschool children study outside as there is currently no shelter for them. When it rains, their teacher has to bring 29 4&5 year old into her house! It's very emotional to be within the community. They live in poverty, and the parents, grandchildren and children are thrilled that a proper school is being built in their community. In these pictures, we are getting water at the river to make concrete. We have to fill small buckets of water to fill the large buckets, and then bring the large buckets to the community to use the water to mix the concrete.... which is made from rocks and dusts and water. This community has no running water and each family fills up about 1/2 of a large bucket a day from the community water tank for all their daily needs.